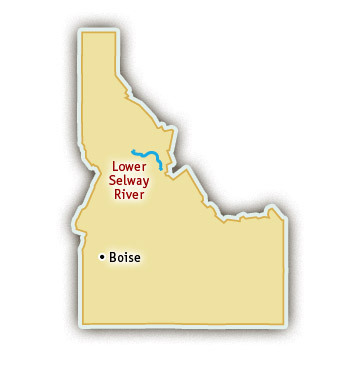 The Lower Selway River is one of the best scenic float trips in Idaho. Flowing through a remote temperate rainforest, the Lower Selway is full of wildlife, plant life, and pristine scenery. Plenty of rain and winter snow provide this region of Idaho with enough water to keep the vegetation green most of the year, making a dramatic and vibrant backdrop for a crystal clear river float. The Lower Selway can be floated in one or two days, depending on whether rafters want a mellow day float or a wilderness camping experience. When the water is higher, the Lower Selway moves quickly and may require a bit of maneuvering, but most of the time it is relaxing and allows paddlers plenty of time to soak in all the beauty of the Lower Selway River canyon. Sit-on-top kayaks are a great way for those looking to navigate their own watercraft to enjoy the river. Scenery and Wildlife: Temperate rainforest ecosystem, wildflowers, birds of prey, and plenty of wildlife! Indian paintbrush, lupin, wild roses and syringa paint a rainbow of colors amongst the trees and bushes that cover hillsides along the Lower Selway River. Many wildlife species including osprey, eagles, hawks, trout, bear, deer, elk, and otter all make a home along the banks of the Selway River. Fishing on the Lower Selway River is often a great success and plenty of fun as trout can be easily seen swimming in the clear water. 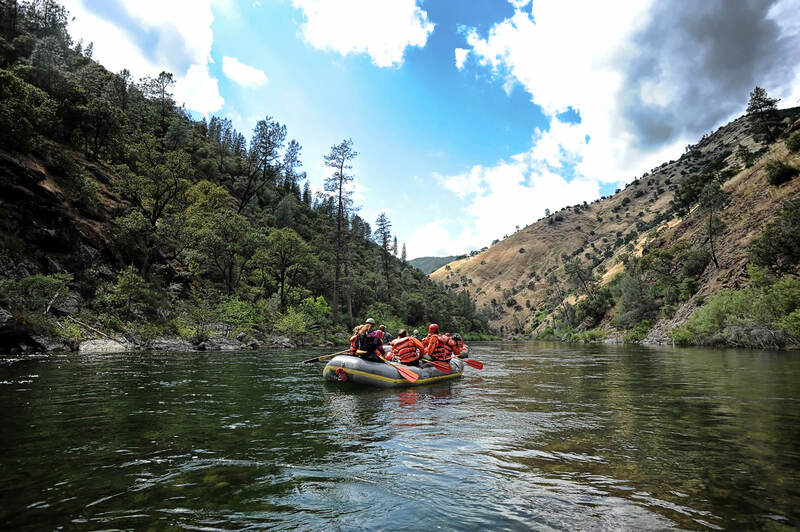 A free-flowing river, the Lower Selway is a springtime river float trip, available to raft or kayak throughout June.